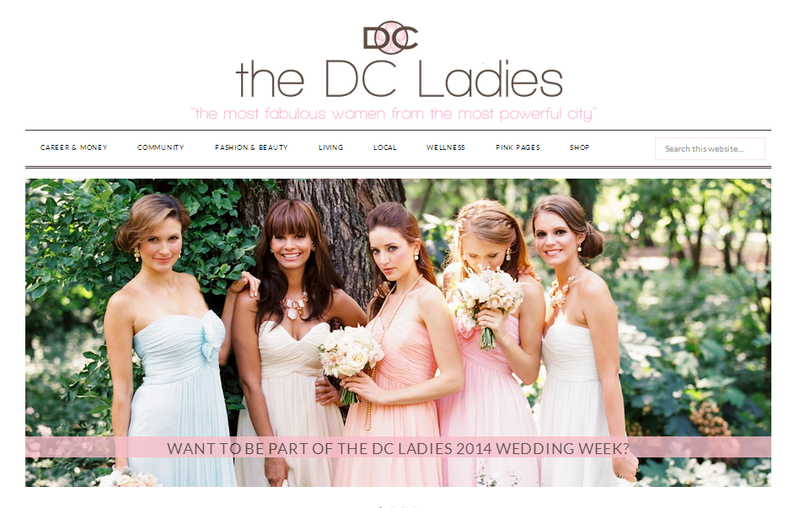 As most of you know, I’m a contributing blogger for The DC Ladies Bride Guide! It’s a wonderful website and community to be a part of, you can join The DC Ladies on Facebook or Twitter to keep up with their daily blog articles and regular online networking. This week big congratulations are in order, Shelley and Sarah launched a new look for the website and are planning a fabulous 5th Birthday Bash. Happy Birthday to The DC Ladies!